We need your help. The devious Agent X has returned and they’re already causing chaos everywhere! Thought to be rid of after last year, Agent X has found a way to escape from jail and returned to the Bunker. 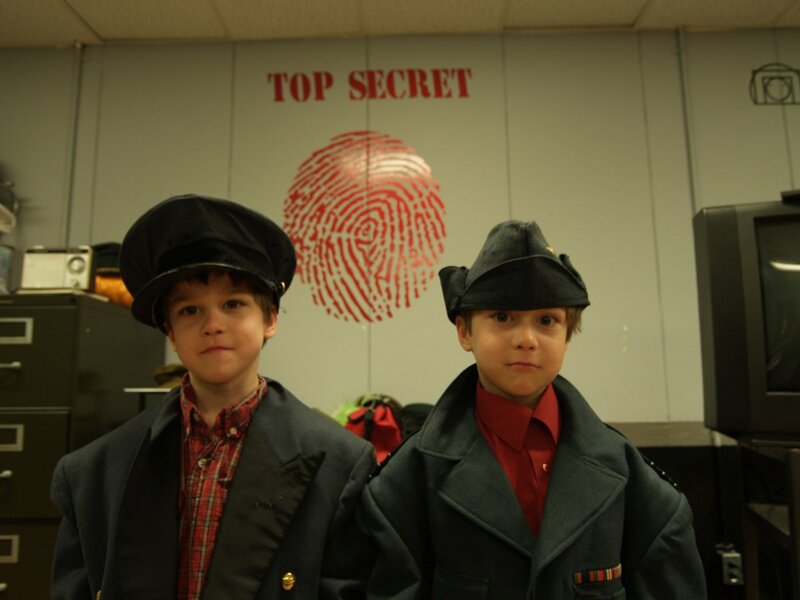 This summer we need you to join our special agents at the Diefenbunker in pursuit of catching the notorious Agent X. 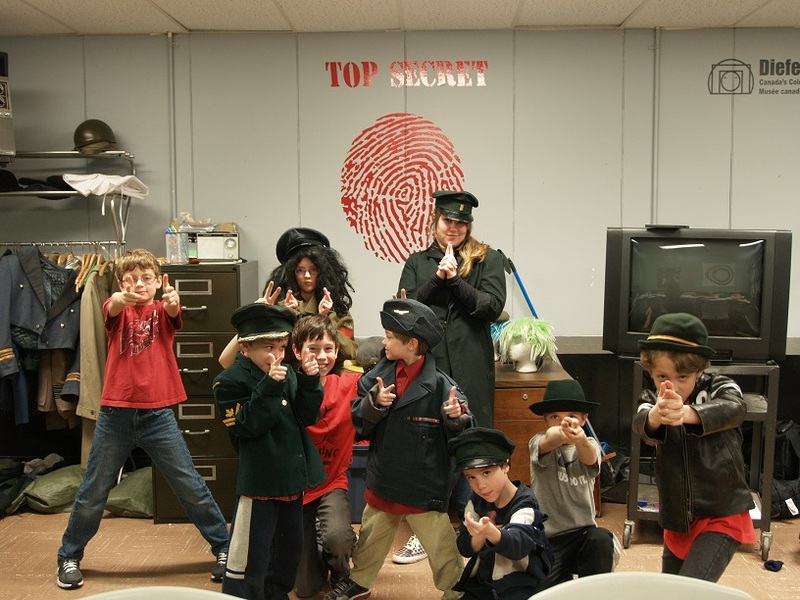 Spies in training will master the art of disguise, learn how to blend into any situation, learn different codes and languages, use tons of Cold War technology, experiment with the latest in spy science, and interrogate members of staff to uncover the mole inside the spy organization. 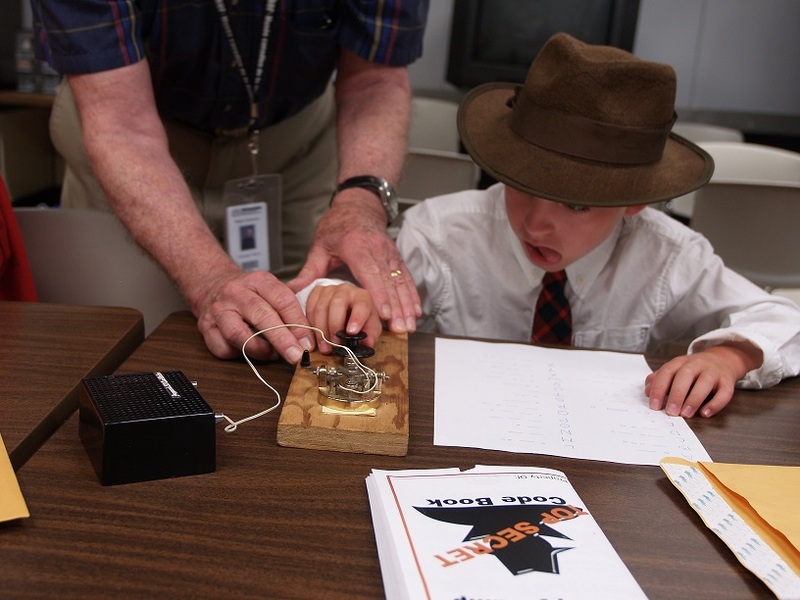 Camp runs every week of summer break with different themes being the focus each week. Please find CAMP SCHEDULE below! Once registration is complete forms will be sent to be fill out and returned to Education and public programs coordinator. Please contact Justin Williams at j.williams@diefenbunker.ca or call 613‑839‑0007 x 274.